Want free books, swag, exclusive access to authors and more?  Become an Epic Færytales Ambassador today! What is Fantasy Books & Movies? 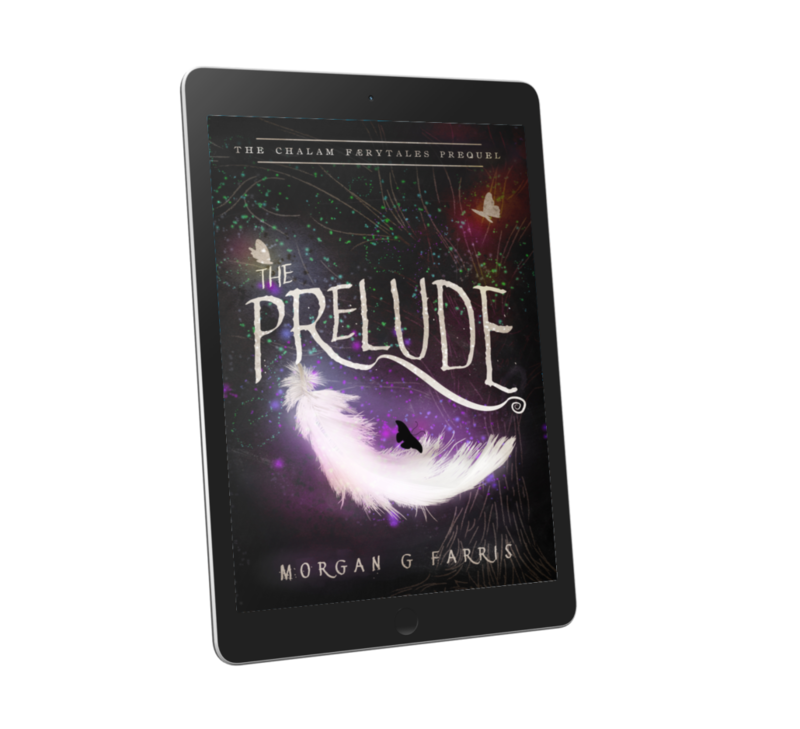 This group was created with the idea in mind that up-and-coming fantasy authors can help each other get their books in the hands of a built in reader base. FB&M is an environment designed to automatically attract the target demographic (fantasy readers, hello!). This is a fun, engaging group, full of discussions about new releases from big name authors, lesser-known authors, favorite fantasy books and movies, as well as engaging posts like polls, memes, quizzes, etc. Ambassadors in the group will have exclusive access to perks from the featured authors, in exchange for their participation in the group (more details below). One thing that sets this group apart from others is that we have our own fantasy authors within the group that will “take over” from time to time, offering exclusive giveaways, discussions, read-alongs, and more. This is truly a unique environment designed to give readers a personal touch with some of their favorite authors, as well as learn of new, up-and-coming authors in the genre. What is an ambassador? Well, if you’re an avid fantasy reader/movie-watcher who loves to discuss your latest read/binge, you’re a great candidate. If you love finding new authors to obsess over, you’re a great candidate. If you’re fun, vibrant, and excited to interact with other fantasy fanatics, you’re a great candidate. A limited number of spots will be offered to non-author members of the group as Ambassadors. This means that in exchange for exclusive perks, you will promote authors within the group, as well as promote the group to your outside circle. The larger the group, the more potential for benefit to both authors and members. As a benefit, ambassadors will periodically be offered free content from the featured authors, including, but not limited to free copies of the authors’ book(s), free advanced reader copies of upcoming releases from the featured authors, free swag from the authors, and more! But here’s the catch… Ambassadors will be periodically evaluated for their contribution to the group. If it is decided by the featured authors that you are not actively participating, you will be removed as an ambassador and your role will be given to someone else. Active participation is defined as at least 10 comments per month, as well as at least 2 unique posts per month. It is expected that ambassadors will act as moderators for the group, keeping spammers at bay, removing off-topic posts (religion, politics, etc.) and posting engaging content for members about all manner of fantasy books and movies. The success of this group is largely dependent on members actively participating, so fun quizzes, polls, memes, etc are crucial to success. Posts should be focused on engagement and activity. The more the members are active, the more the members will see the group in their feed, which means the more effective posts will be. This is a team effort, so each ambassador will be expected to promote the featured authors within the group by way of commenting on posts, speaking highly of their books, and encouraging members to pick them up, in addition to participating in read-alongs. If you are interested in becoming an ambassador, please take a moment to fill out this form. We will be in touch with you soon regarding your application. By ticking the box below, you understand that your engagement in the group and on the page will be monitored. If you do not actively participate, you will be demoted to the status of group member only and will no longer have access to the exclusive ambassador perks. By ticking I understand, you are stating that you agree with the terms of Epic Færytales Ambassadorship, and the expectations therein. Want a free book? Sign up for the newsletter today and get this FREE prequel collection of short stories from the fantasy series, The Chalam Færytales. Read how an epic love story began... and never miss another EPIC FÆRYTALE! For those of us who dream in Wonderland. For those of us who speak Elvish. For the dragon in all of us. This is Epic Færytales with Morgan G Farris. THE place for all things magical: books, movies, music, & art.